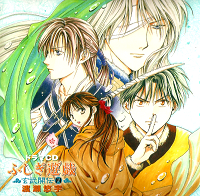 Drama Cd's are pretty self explanatory, when a series gets pretty popular, Seiryu (voice actors) record their talents to make your favorite manga characters come to life! 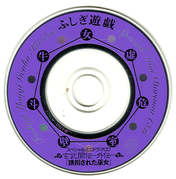 Drama Cd's usually come before TV series, and in addition to the full length drama Cd's that you can buy at stores, there are also Omake drama Cd's that are released. 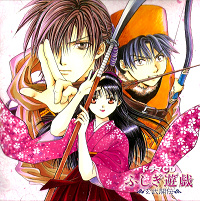 Omake drama Cd's are short acts (like 30 or so minutes) that really have nothing to do with the actually series, and are just fun little extra's that come with books or in magazines, and are not for retail. 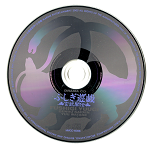 Check out both full length drama Cd's and Omake drama Cd's below! 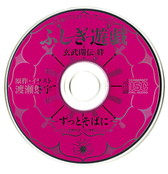 This Omake Drama Cd was released as a furoku item in Yuu Watase's Perfect World Magazine Volume 3 released in 2004. 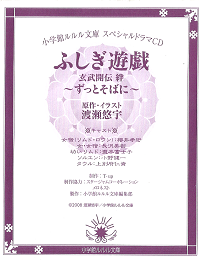 This Omake Drama Cd was released as a furoku item in Yuu Watase's Perfect World Magazine Volume 5 released in 2005. 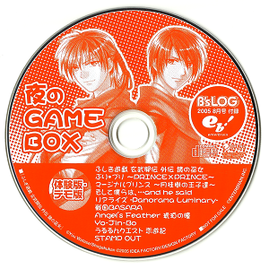 This Omake Drama Cd comes from the magazine B'sLog, which generally covers upcoming video games, and other media based goodies. 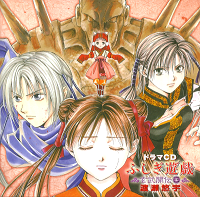 This one covers the Genbu Kaiden video game, Kagami no Miko. 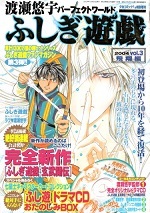 Two versions of the volume four Tankouban (graphic novel) was released. 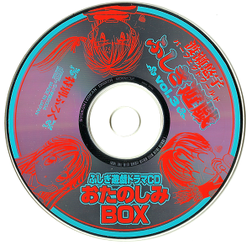 There is the standard version, and then this version which included a special mini drama CD that came in a cardboard sleeve! 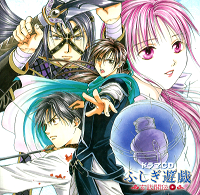 Two versions of the volume five Tankouban (graphic novel) was released. 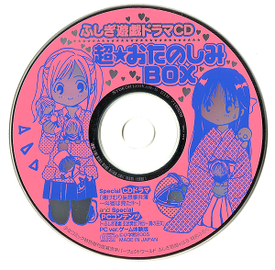 There is the standard version, and then this version which included a special mini drama CD that came in a cardboard sleeve! 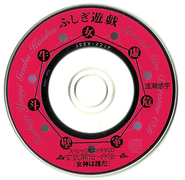 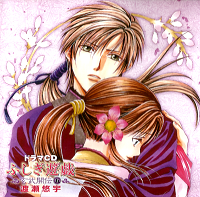 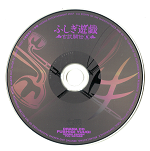 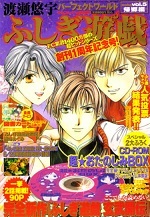 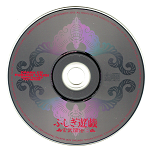 This particular mini drama CD was included with a special edition release of the Genbu Kaiden novel Kizuna Harukanru Kaze no Kora back in 2008! 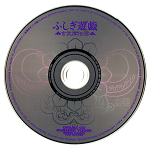 (there was also a standard release that did not come with a CD, and had a different cover). 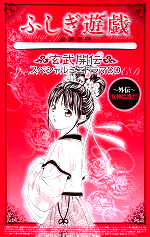 This novel focuses on Souren and Rimudo.